We’re just a few days into 2019 and already things are changing in the real estate industry. FNMA (conventional), FHA & VA all announced new loan limits which went into effect January 1st. These changes will have a HUGE impact on the NOLA real estate market, especially in the area of multi-family since we have such a high inventory of those properties. According to The Katrina Index (as reported by the New Orleans Tribune), both home values & rent are up more than 50% since Katrina. However, the annual household income needed to afford rent in New Orleans is $38,000, and 71% of workers earn on average $35,000. 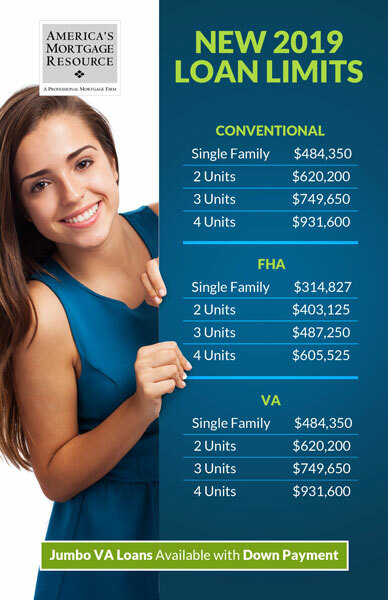 If you market to first time homebuyers, these FHA & VA loan changes are HUGE. But even if you don’t market to first time homebuyers, you can see why there’s such a demand for multifamily property in our metro area and how the increased loan limits will translate to more business being closed. If you are a real estate agent, property manager or other real estate professional in the metro New Orleans area, checkout our locations and find a member of our team near you. Or, if you’re not sure who would be a good fit, email me at dremson@amr-no.com and I’ll be happy to connect you with a member of our team who has experience in the type of clientele you serve.